Well, I don't know how it happened but I have passed 1,100 GFC followers!!!! WOO HOO! I am really excited about the increase in interest towards my blog. It sure does mean alot to me! Plus, the more traffic and followers I have, the better the giveaways will be for YOU! 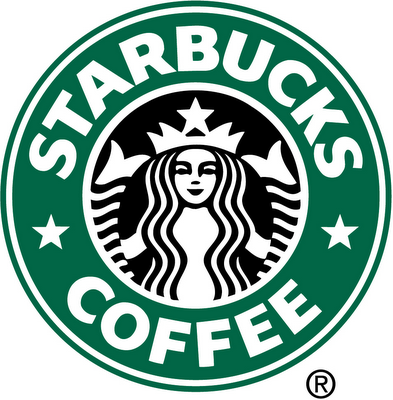 So, as a way of saying thank you to all of you...I am giving away a $5 gift card to Starbucks! While I don't agree with some of their most recent stances that they have taken I think that this is one company that has a beverage for everyone! So, in honor of my little growth spurt ~ here is a little thank you to all of you! Get the word out and help spread the word about this giveaway! 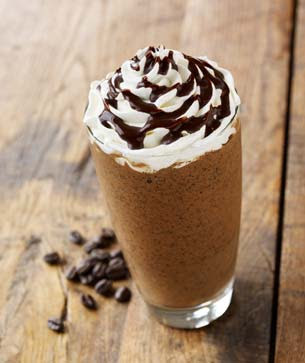 You MUST be/become a GFC follower and tell me what your favorite Starbucks Beverage is! You do not have to be a blogger to enter, but you must have a valid email where you can be reached should you win. If you do not leave an email address, it must be where I can easily find it. This giveaway is open to US residents only and will end 8/8 at 11:59 pm EST. The winner will be chosen using random.org and will be notified by email. The winner will have 48 hours to respond, or another winner will be selected. 2. Tweet about this giveaway. Leave a comment with the link. 3 tweets per day, at least 2 hours apart. 3 comments per tweet and per day. 3. Blog about this giveaway. Leave a comment with a link. 5 entries, so 5 comments. 4. Post about this giveaway on your Facebook wall. Leave me the link. 2 entries, so 2 comments. Disclaimer: I received no monetary compensation for this post. Gift Card is supplied by myself. Stock photos/logo are from the Starbucks website. All thoughts and opinions are 100% mine.